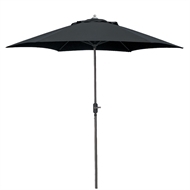 "Give your outdoor space a fresh look with this stylish Hartman’s Market umbrella range that’s picture-perfect for entertaining friends and family. 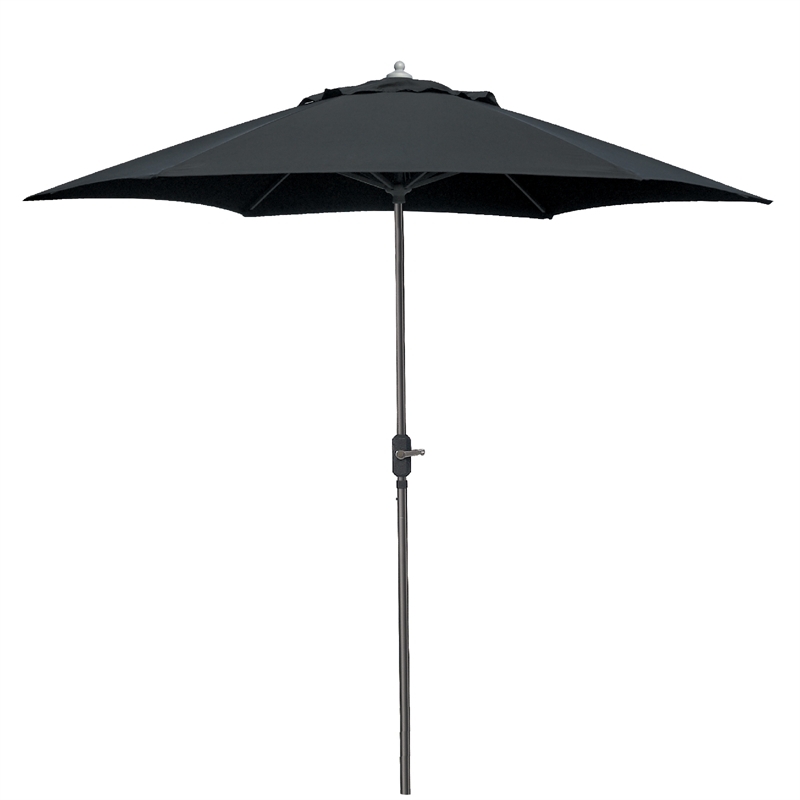 Designed specifically to endure the extreme Australian weather, Hartman’s range of Market umbrellas feature anodized aluminium frames and sturdy polyester canopies. 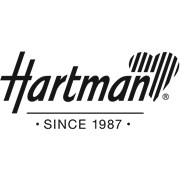 Hartman's outdoor furniture catalogues are available in Bunnings stores nationwide."